Dont miss this incredible opportunity to build your dream home in the premier master-planned community of Crown Ranch. 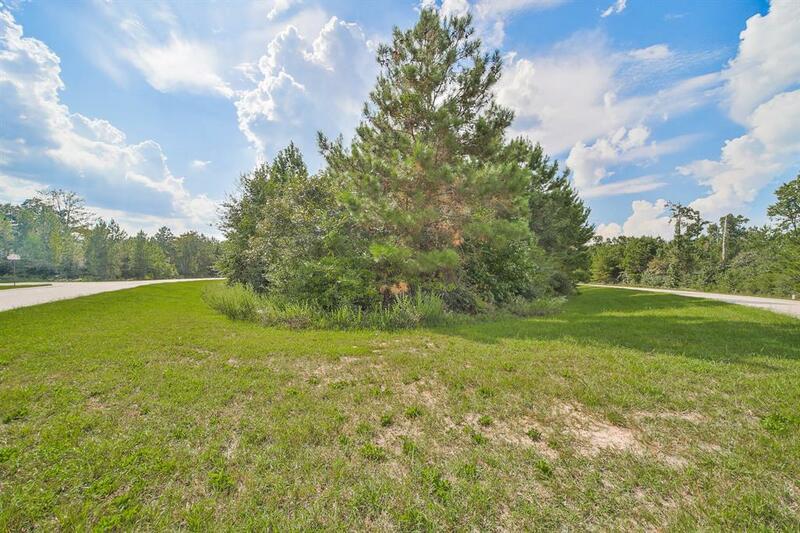 This 1.19acre lot can be purchased with the adjacent lot for a combined 2.73-acres. The location of this gated community is truly unmatched. 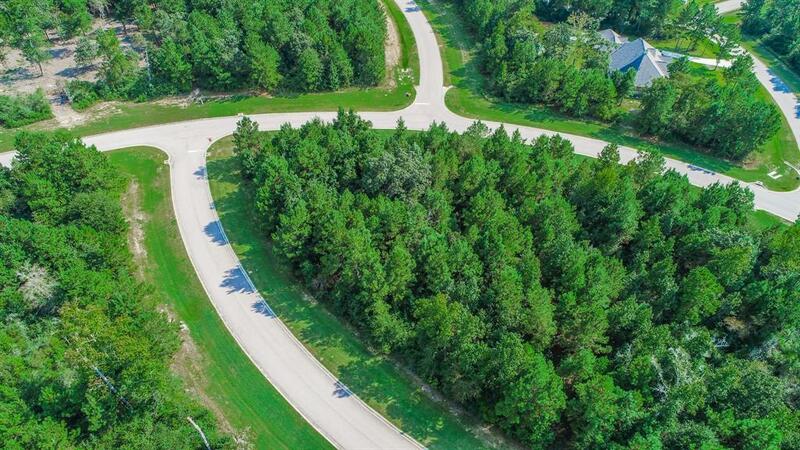 Situated just minutes from Bluejack National Golf Course, which is the first 18-hole golf course designed by Tiger Woods in the United States. 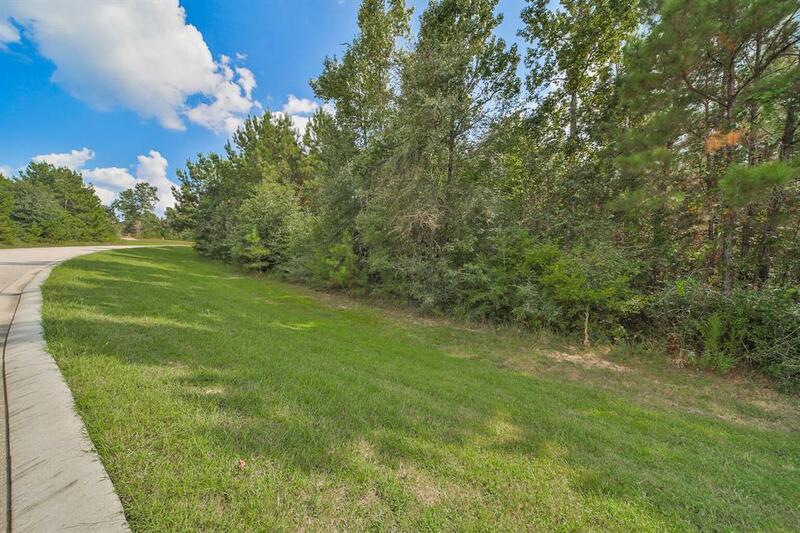 Ideal for boating and fishing enthusiasts with proximity to Lake Conroe. 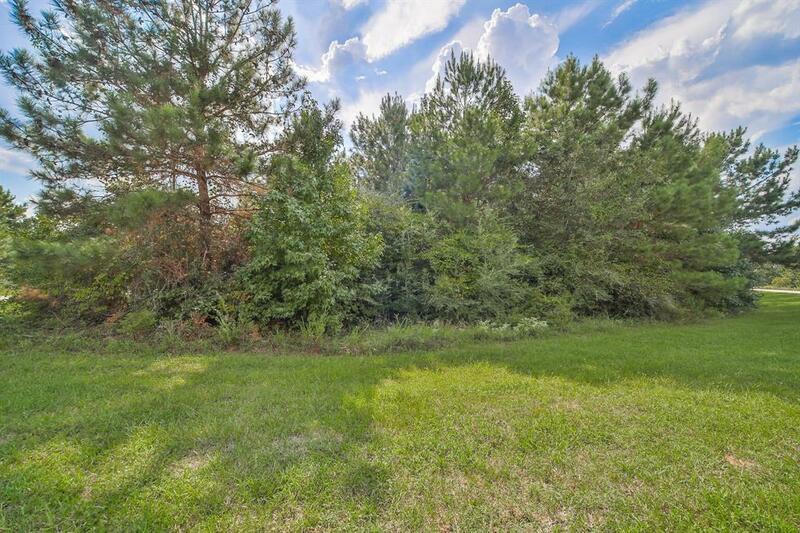 Only a short drive from The Woodlands Mall, Market Street, Waterway Square, and the Cynthia Woods Mitchell Pavilion. Schools are zoned to Magnolia Independent School District. Dont wait call today for more information!